One more time the challenge of the Shell Eco-Marathon is simple: it is about to design, build and drive the most fuel-efficient vehicle. The competition in Europe is taking place on a more realistic stage this year than ever before! 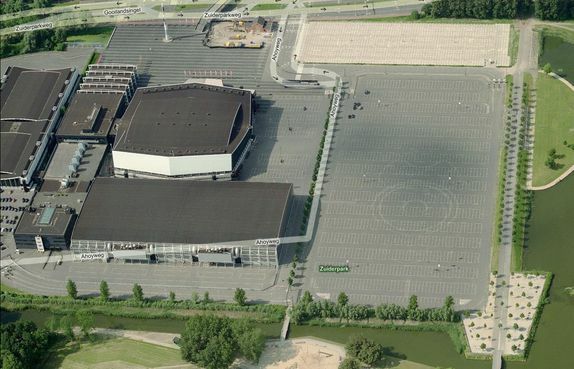 The racetrack is built on a normal street around the Ahoy Arena in Rotterdam! Teams from all around Europe will travel to Rotterdam to be part of the Shell Eco-Marathon 2012 in order to present their latest innovative self-created cars. Also this year, the team from TV Offenburg will broadcast the event via livestream right to your screen. We will support you with content all around the race - editorial programm, live interviews with participating teams and of course the spectacular racing-actions will be streamed on www.eco-marathon.de and also on www.shell.com. Join us and enjoy the show!! !